I rarely go to events these days but there are some brands that can always pull me out of my pajamas and away from Netflix. 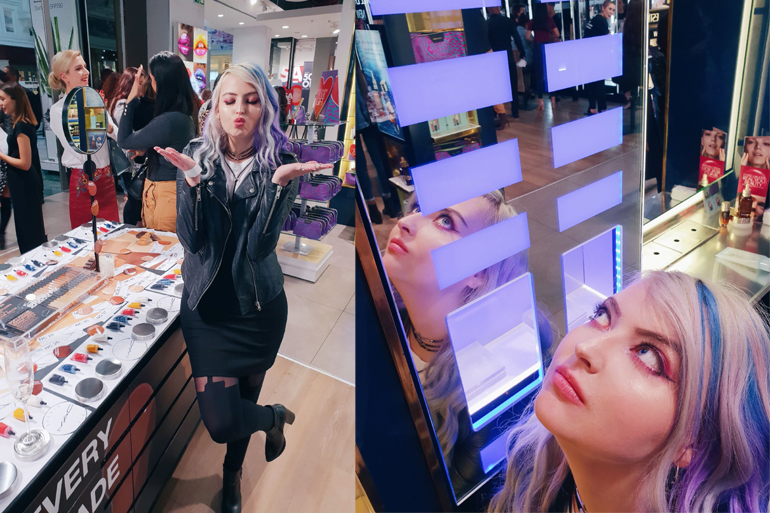 I went to check out the launch of MAC Studio Fix's expanded range of shades because that is the kind of beauty that I can get behind. 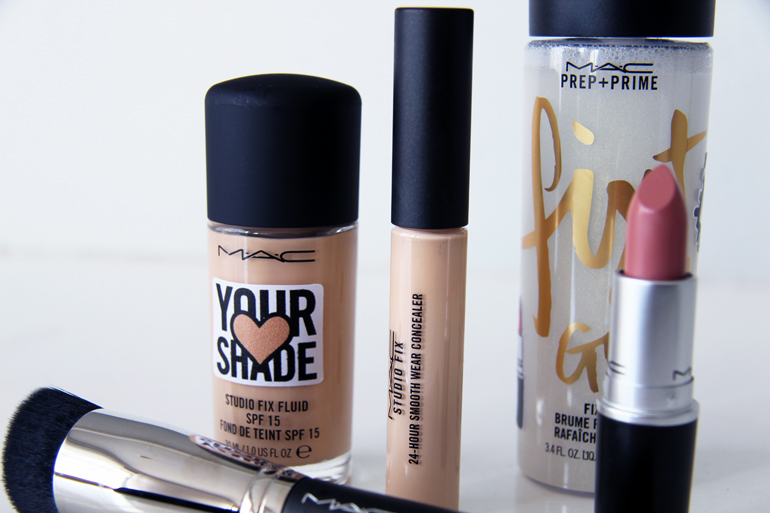 MAC's Studio Fix Fluid Foundations (with SPF of course) now come in 64 shades! 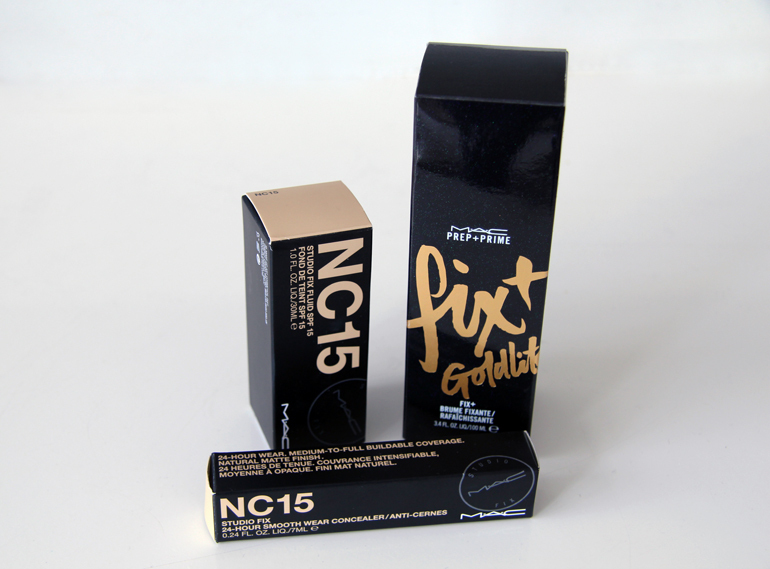 They've also expanded their Fix Powder Plus Foundations and their Studio Fix Conceal and Correct palettes. As if that wasn't enough, they also released new Studio Fix 24-Hour Smooth Wear Concealer and a new cream-based Sculpt and Shape Contour palette. 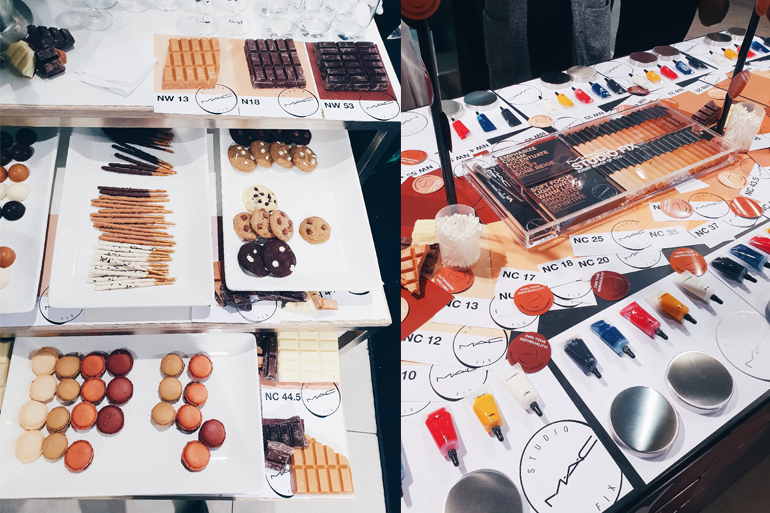 MAC always brings the fun and lets us mix our own make up at their events. You might have seen me playing with some colours on my Insta Story to get the perfect shade of foundation. 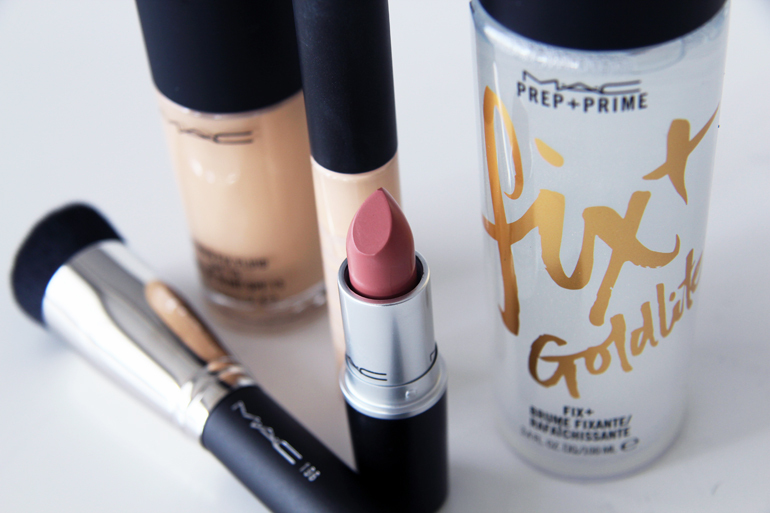 MAC has been ahead of the game when it comes to celebrating iconic, individualistic beauty. I'll never forget their Ru Paul Viva Glam campaign from the 90s. They've worked with creatives both well-known and underground, and they've had an inclusive spirit since well before shade diversity controversies of the late 2010s. They aim to celebrate all ages, all races and all genders and they've maintained that mission since before some millennials were even born. 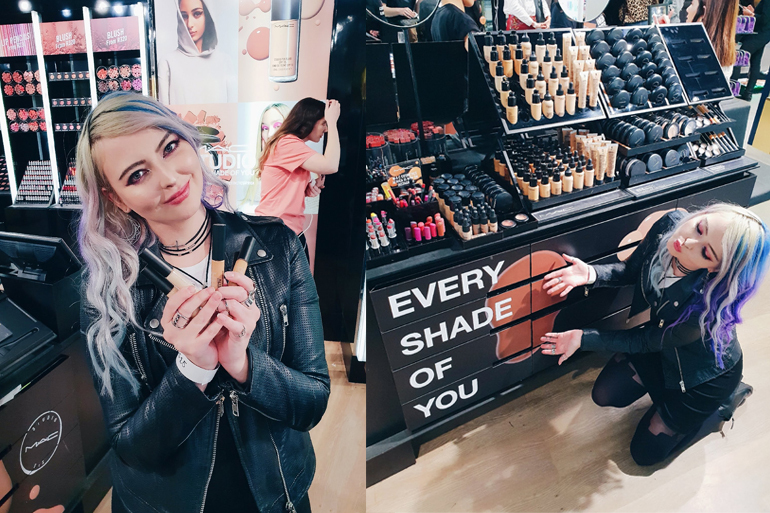 Go get matched in-store because you will be able to find your perfect shade. The thing about foundation is that for me, I could never find shades light enough. I'm no bronzed goddess, I've got that pale AF dutch skin but I always loved it because it's different (and I dream to be a goth queen). 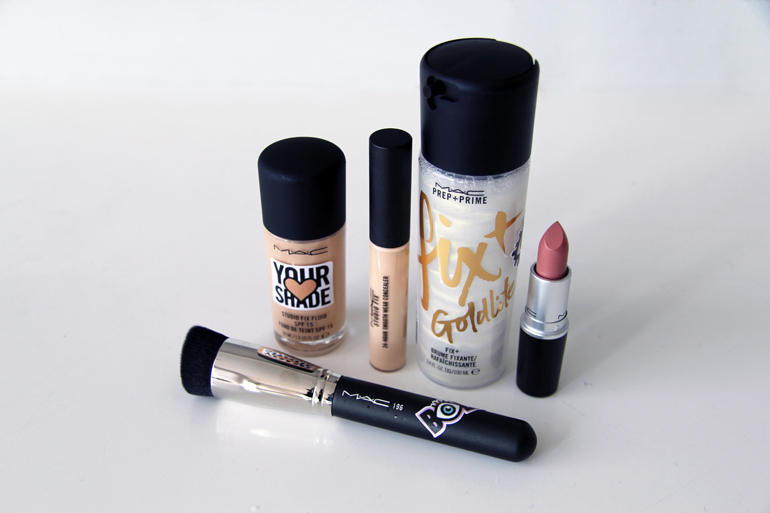 On the other end of the scale, I know there's lots of ladies who couldn't find shades dark enough or cool-toned enough so these are the kind of products I relish. I tried out some of the products and my fav is the concealer, it just brightens me up nicely and the 196 brush is super sturdy; I forgot how great brushes are to blend. 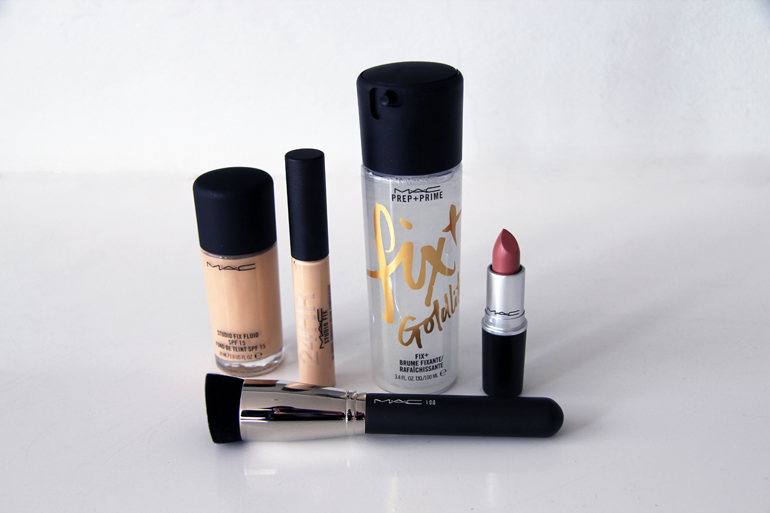 All products are available now at MAC stores nationwide and online as well. MAC has also started their own local instagram. 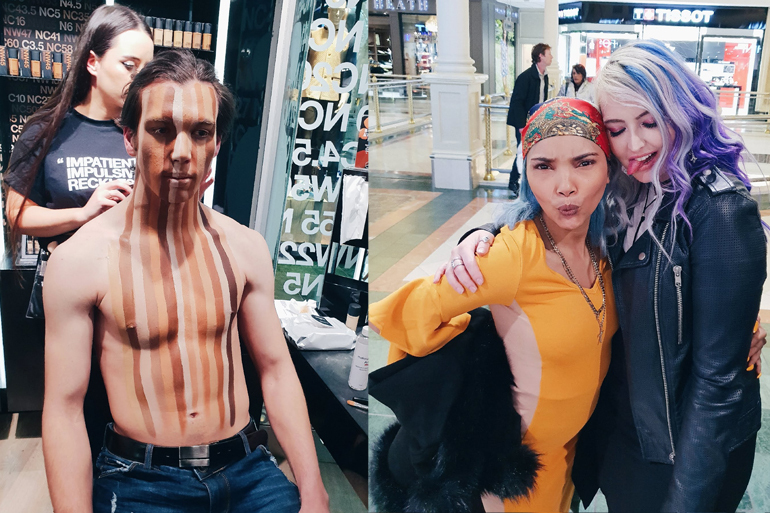 Check them out at @maccosmeticsafrica.